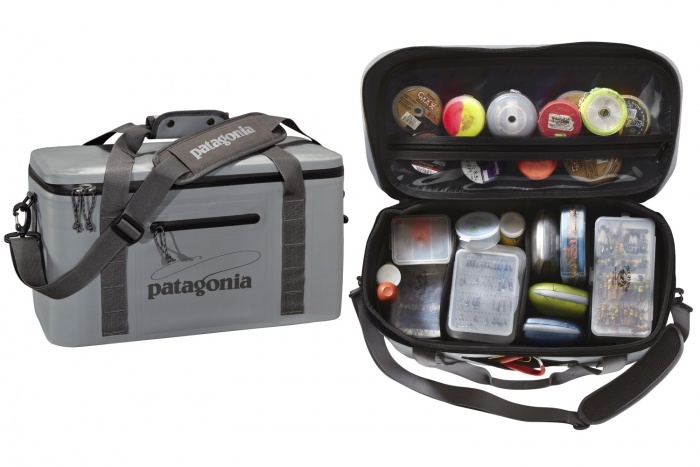 The Patagonia Great Divider III semirigid fishing bag carries everything a fly-fisher needs. Waterproof construction, removable high-density foam, and dividers protect and organize items. Available now on REI.com. 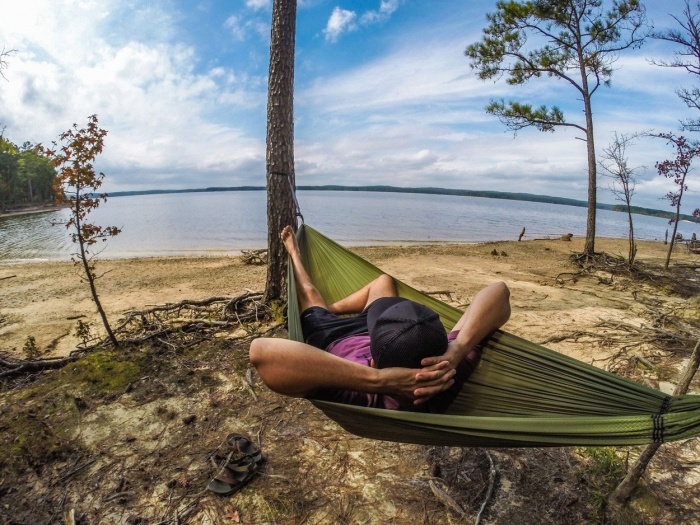 Weighing in at 6.5 ounces, the ENO Sub7 gives you the hammock experience without the bulk. Dyneema cord attaches the hammock to the carabiner while ripstop nylon protects the hammock body. Want to learn more? Read our ENO Sub7 Review here. Available now on ENO.com. 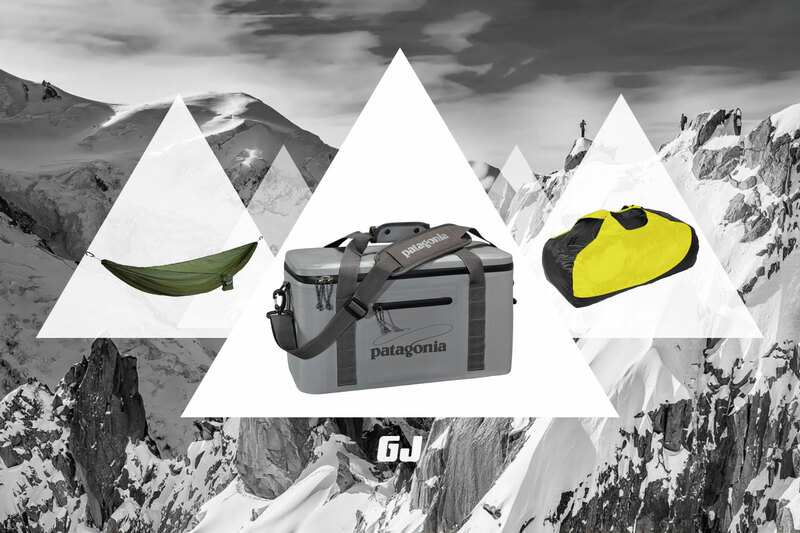 The Sea To Summit Ultra-Sil Duffle packs down small and expands to 40 liters when you need it. 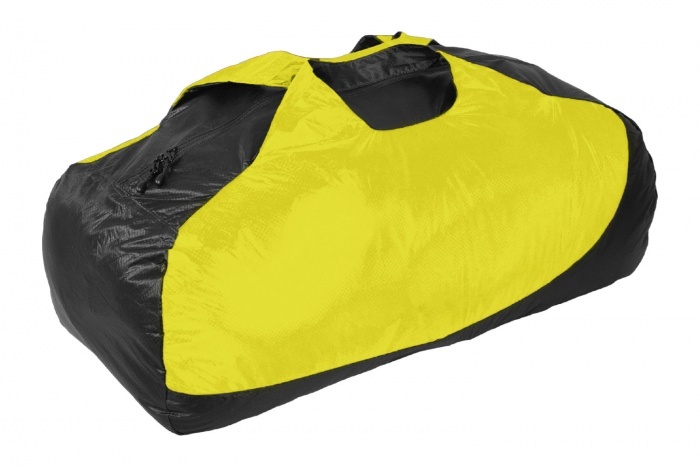 Made from siliconized Cordura nylon, the key stress points on the duffle are reinforced with bar-tacked stitching. Available on REI.com.